Somerset chairman Andy Nash is to step down in January after 10 years in the role and will be replaced by committee member Charles Clark. 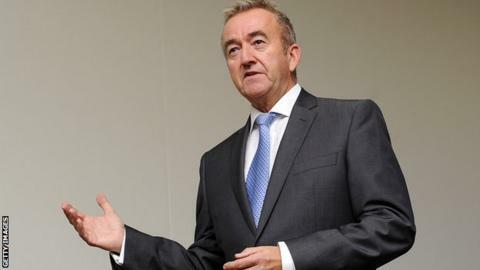 Nash will continue as a director of the England and Wales Cricket Board. Nash told the club website: "At the AGM in January I shall be handing over to Charles Clark, who has served for over six years on the general committee and is therefore very well qualified. "He is a man of integrity. He will be a very popular and effective leader."